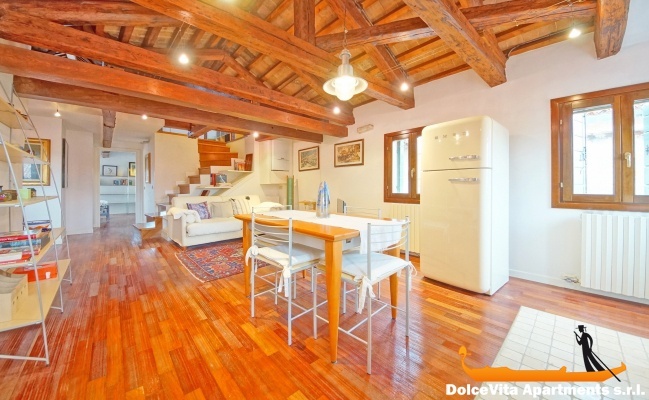 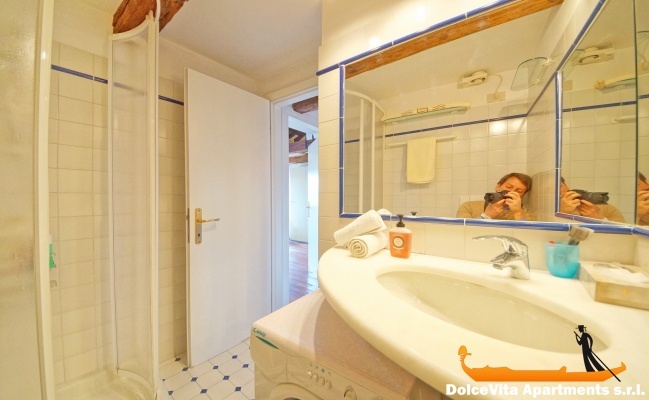 Apartment N. 309: It can accommodate up to 6 people, it is rented from 175 € per Night (not per person). 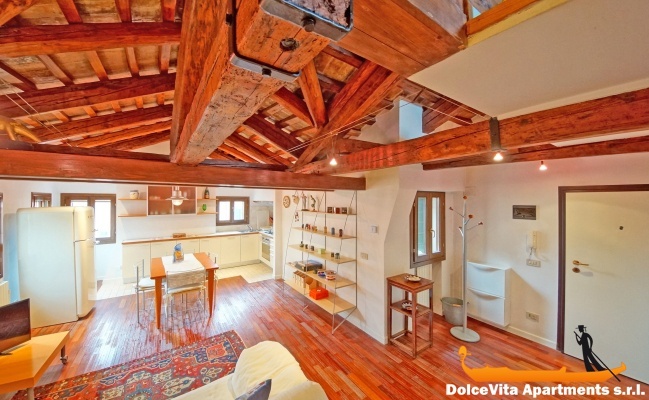 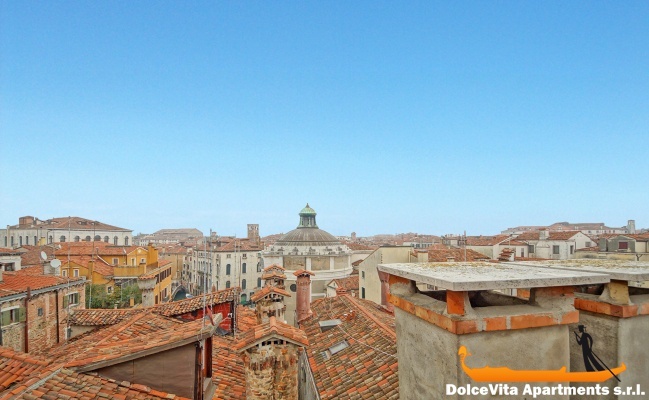 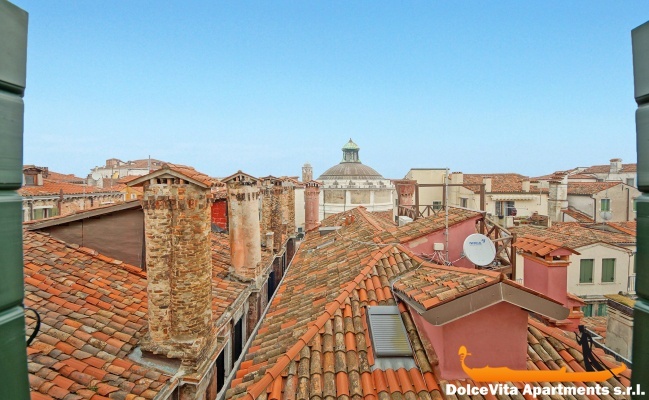 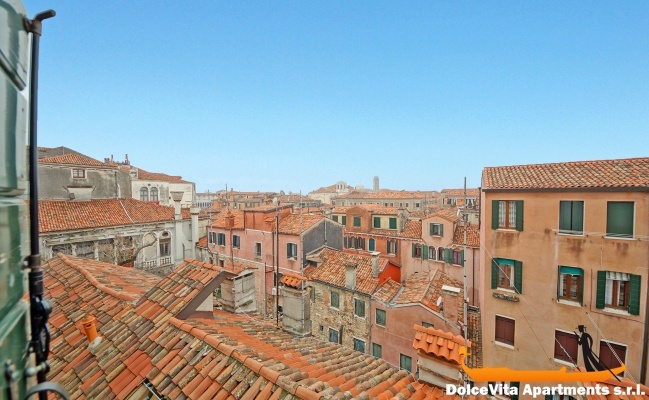 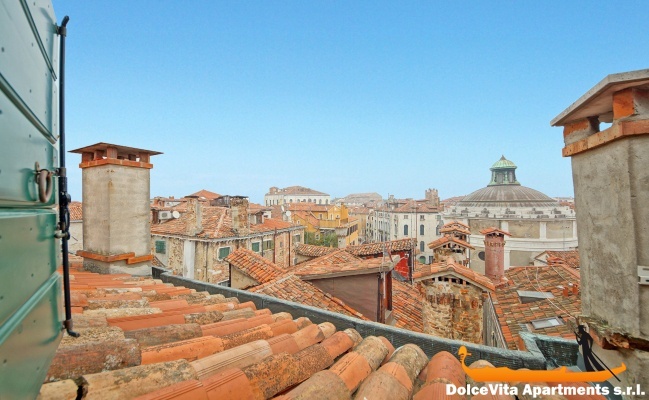 Venice Penthouse Wonderful View: Spectacular attic with panoramic views is located in the heart of Venice, in the Cannaregio district. 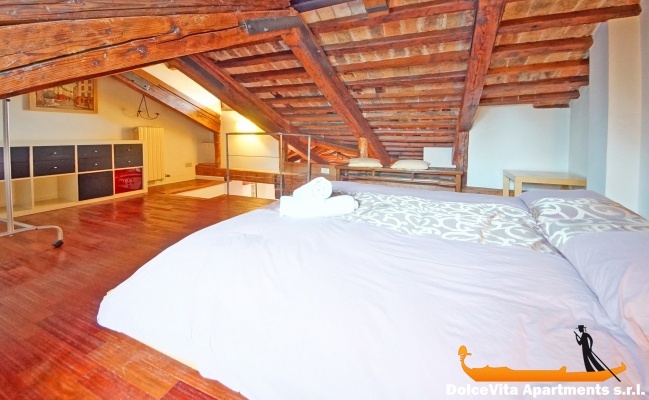 With a beautiful beamed ceiling, it is on the fourth floor and it can accommodate up to 6 people. 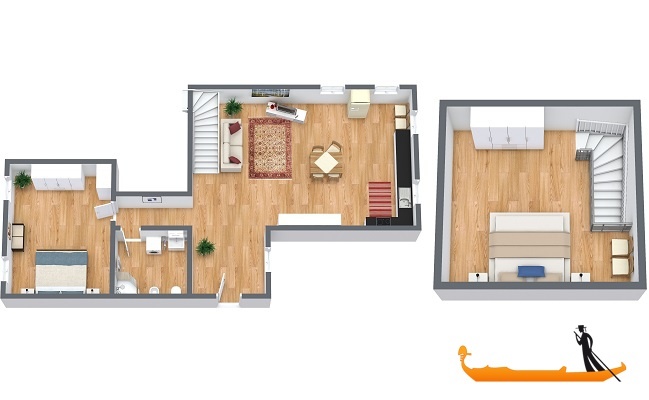 The apartment is on two floors. 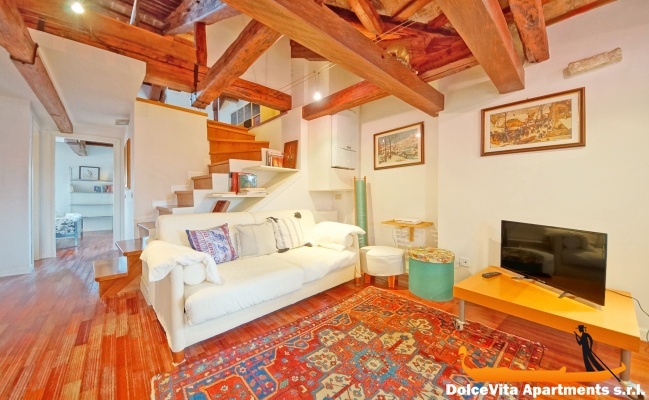 Downstairs there are a large living room with double sofa bed, a bedroom and a bathroom with shower. 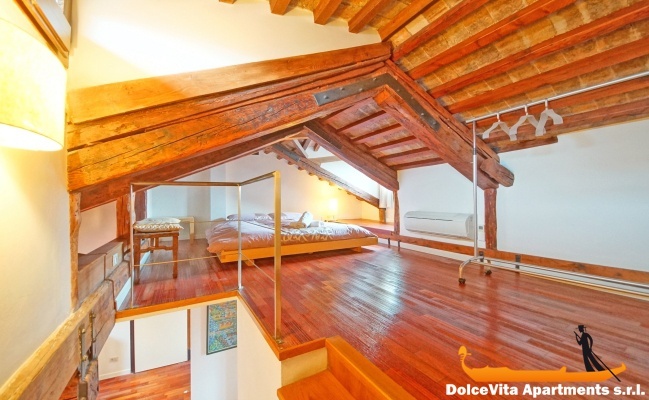 Upstairs there is another double bedroom. 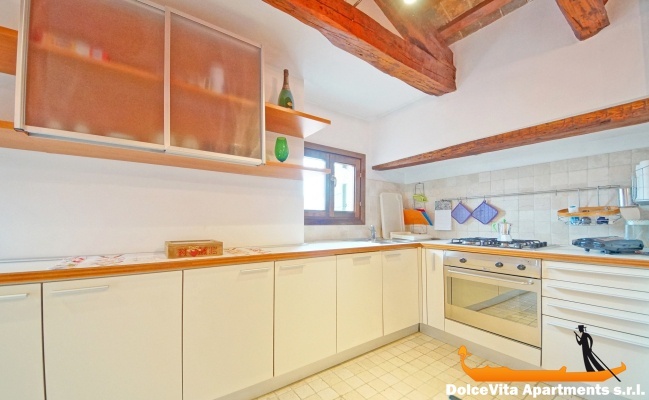 The kitchen is well equipped with: dishwasher, oven, refrigerator, freezer and toaster. 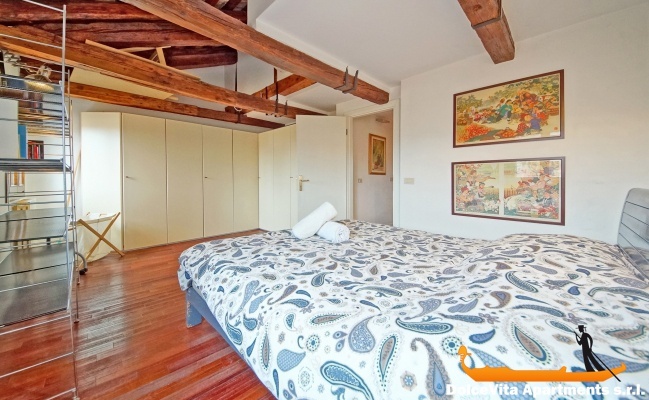 Among the services of the apartment, there are also air conditioning, washing machine, Wi-Fi and satellite TV. 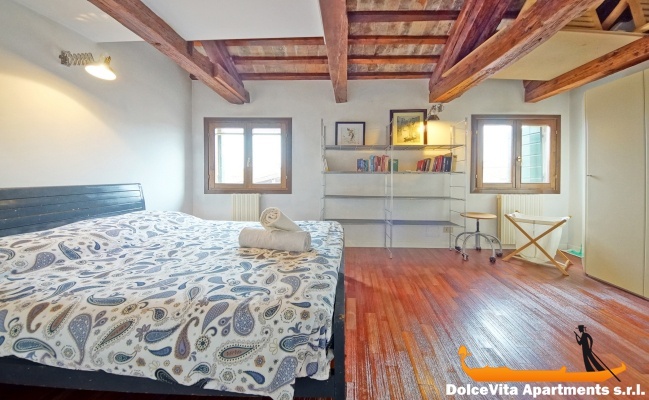 Guests are provided with sheets, blankets and towels. 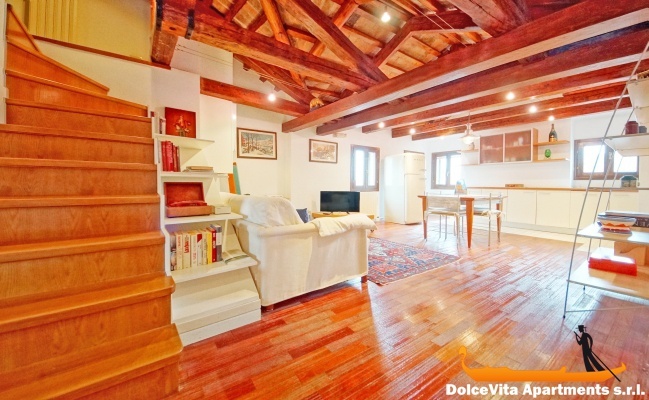 The house is located 650 meters from the beautiful church of Madonna dell'Orto where there are ten paintings by Jacopo Tintoretto and the masterpiece of Cima da Conegliano "St. John the Baptist with Saints Peter, Mark, Jerome and Paul ". 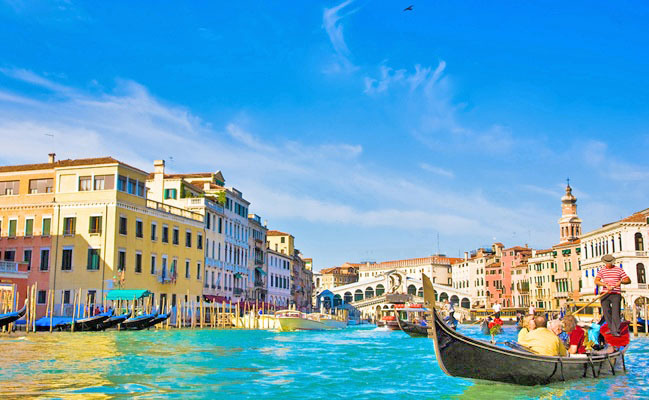 There are also several works by other major artists, including Palma the Younger and Giovanni Bellini. 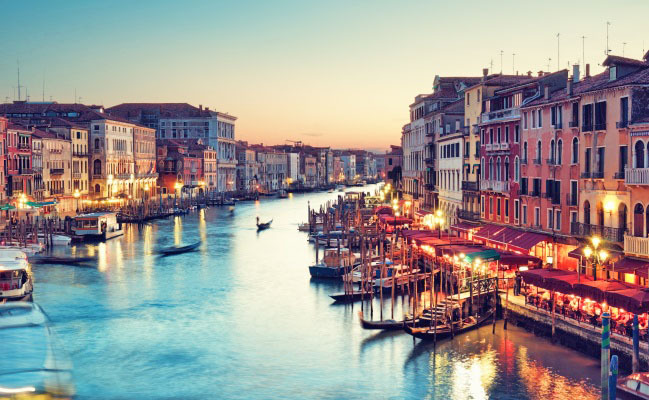 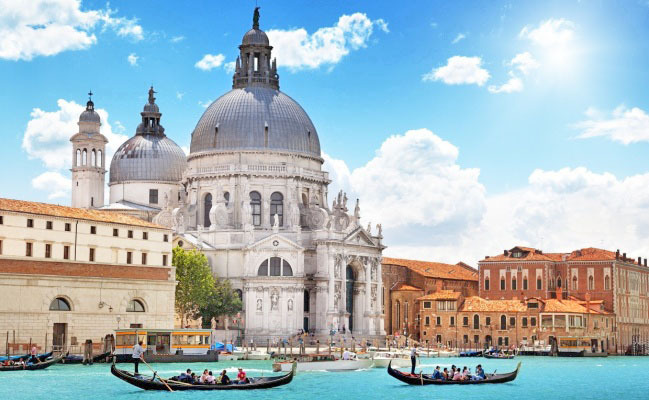 To move to the city center and to the other islands of the lagoon, the stops of the S.Marcuola-Casino vaporetto are 300-350 meters from the apartment.